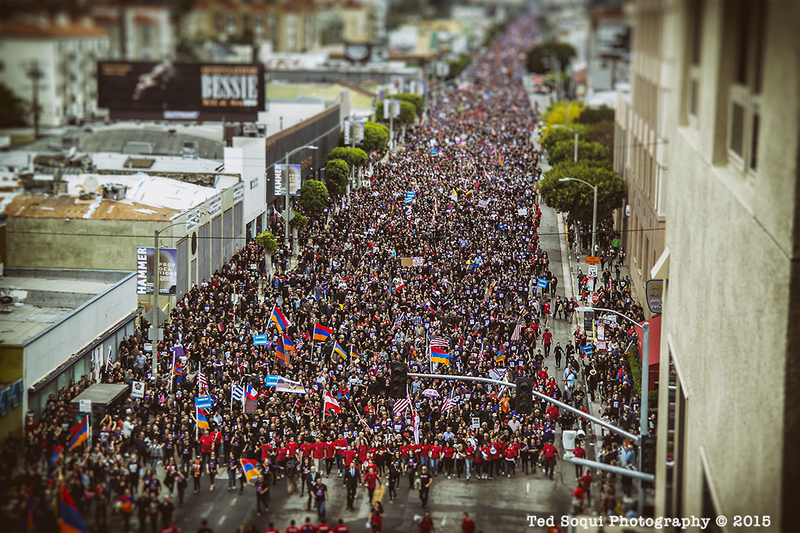 Up to one-hundred thousand people marched through the streets of Los Angeles today to mark the 100 year anniversary of the Armenian genocide by the Turkish Ottoman Empire back in 1915. The Turkish government still has not apologized or recognized the genocide to this day. 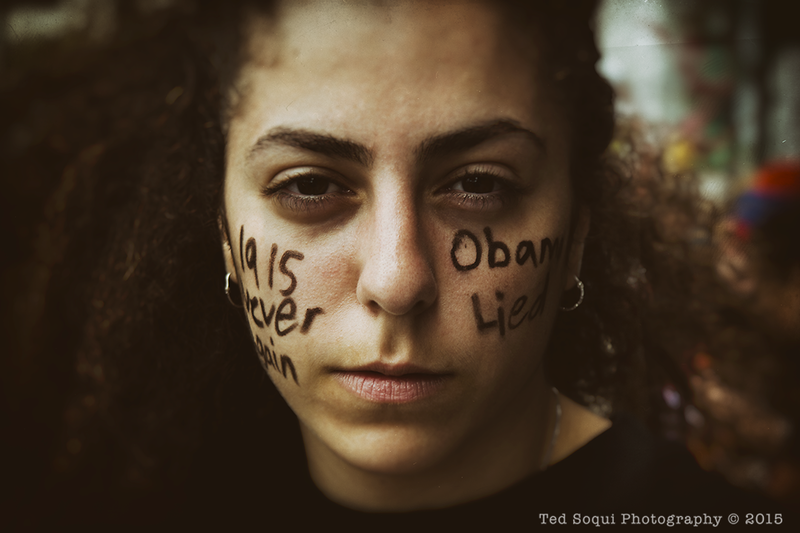 President Obama still has not recognized the event as a genocide as well. The City of Los Angeles and Mayor Garcetti have fully recognized the genocide, and have name a square in Hollywood to commemorate the people of Armenia and the genocide of 1915.